Grocery store rentals have nothing on these machines! 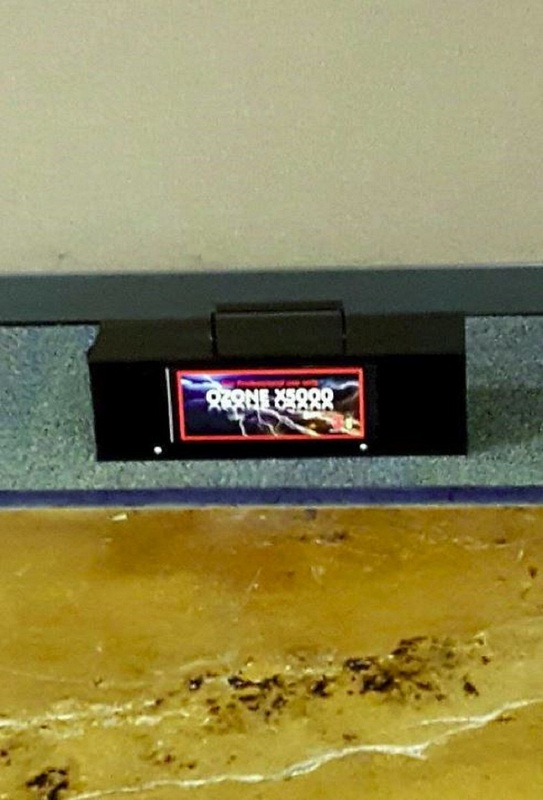 Professional Grade Carpet MachineDesigned for the ultimate clean. Machines available in both 6 gal and 12 gal. 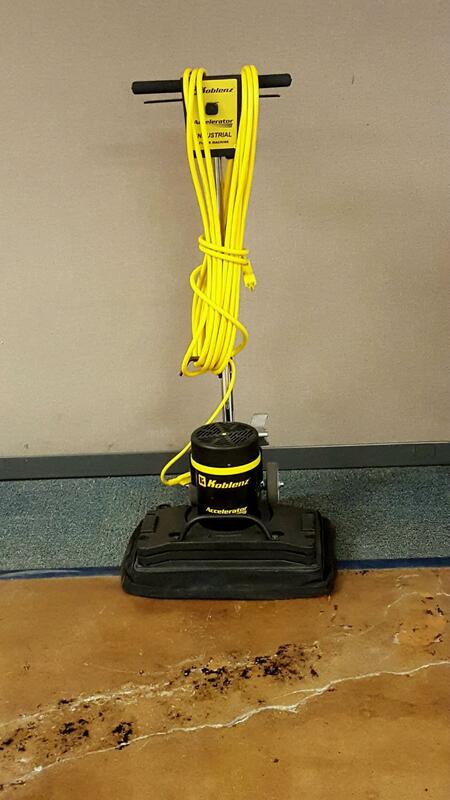 Cimex Carpet/Floor MachineMany attachments available for floor and carpet, including pad driver, blades, cutters and brushes. 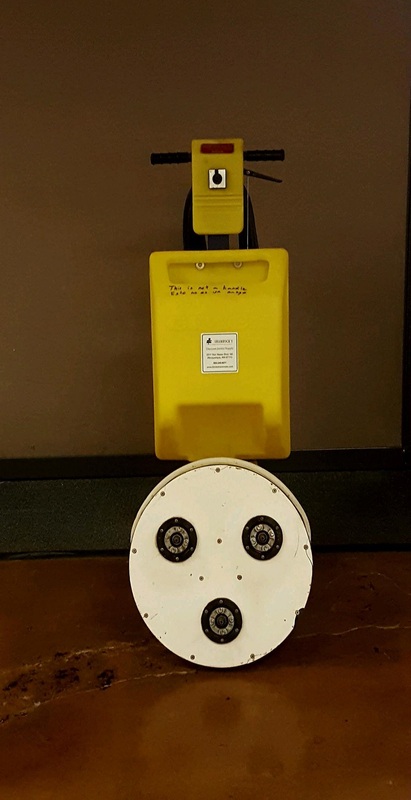 These machines make short work of your floor cleaning needs! 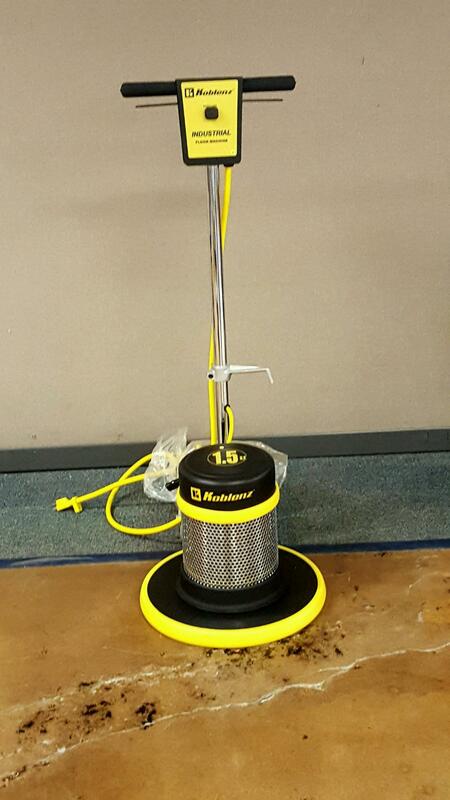 20" High Speed BurnisherGreat for polishing your floors. 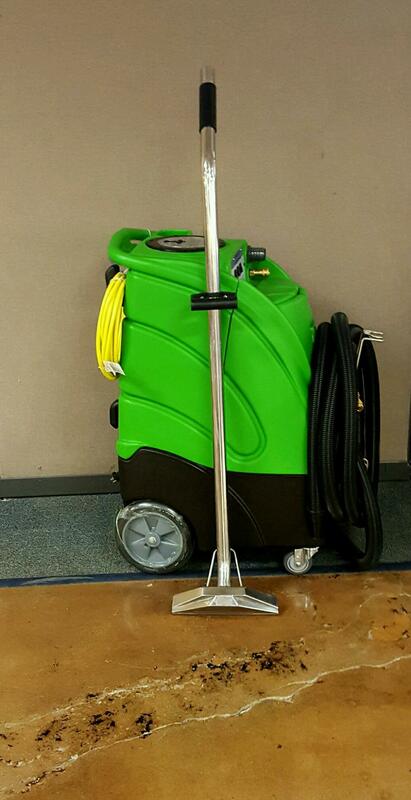 Low Speed Floor Scrubber (avail in 10", 13", 17")Great for deep scrubbing and stripping wax. 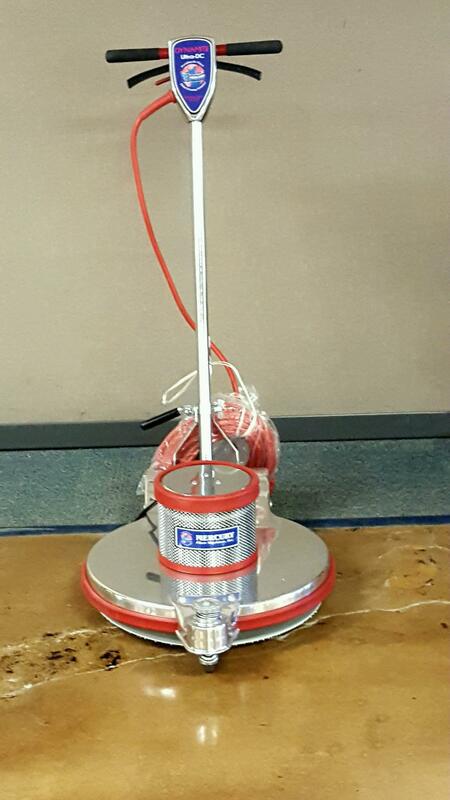 Square scrub floor scrubber3500 orbital speed to remove floor finishes or deep scrub without chemicals. 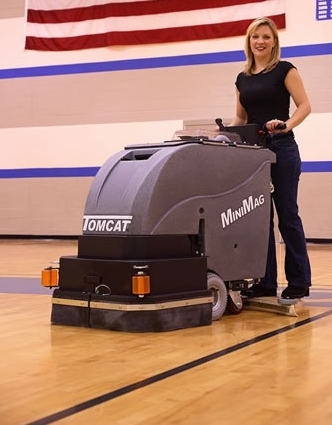 Tomcat AutoscrubberFor your large floor cleaning jobs. Perfect tools for your restoration projects. 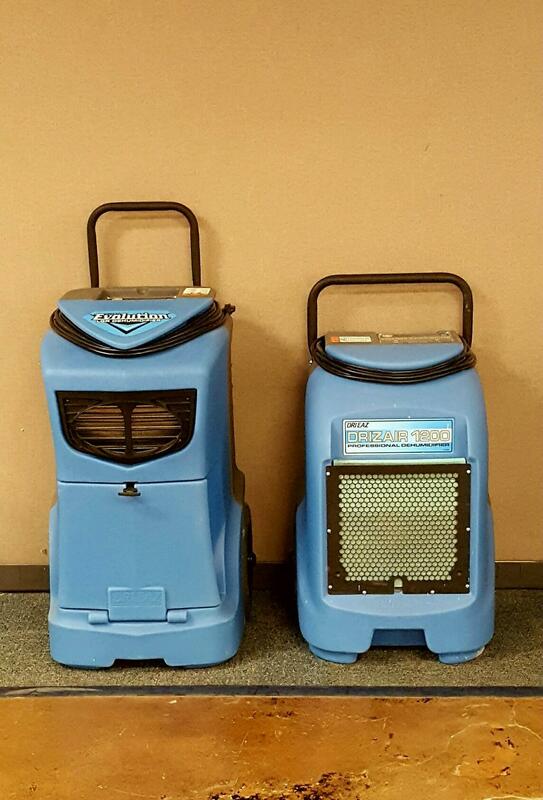 DehumidifierFor all of your restoration needs. Ozone MachineThis tool is used to eliminate lingering odors. Copyrights © 2016 All Rights Reserved by Shamrock's Discount Janitor Supply Inc.